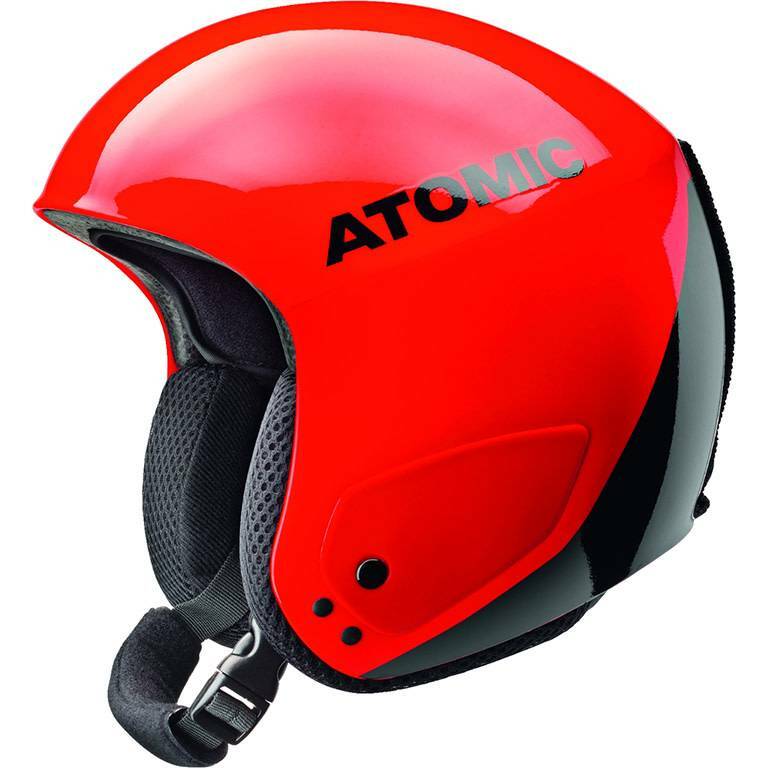 The new Atomic Redster Replica is Atomic’s ski helmet for future World Champions. The iconic aerodynamic design is identical to Mikaela Shiffrin’s helmet for World Cup races, and you can also choose Mikaela’s own personal design. This ultra-protective helmet has a full ABS hard shell. It’s chin guard compatible with passive venting to keep you cool and has a removable and washable full cap lining. Designed to be snug it also features size adjustment for you to fine-tune your fit. This model is also available in XXS for junior racers. And like all of Atomic's helmets it’s designed and developed in-house at Atomic.